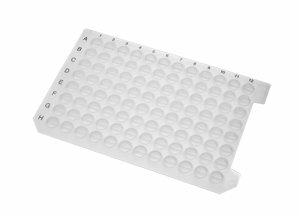 View More In Genomic Microplates. Axygen® AxyMats sealing mats minimize evaporation in a wide range of temperatures in PCR and storage applications. Made of research-grade silicone, they can be autoclaved, and following a bleach wash and ethanol rinse protocol, they can also be reused. If you have any questions about this product by AXYGEN, contact us by completing and submitting the form below. If you are looking for a specif part number, please include it with your message.